Javier scouted out MSBA programs that would give him fluency and application of data science beyond a surface capability of speaking the jargon. 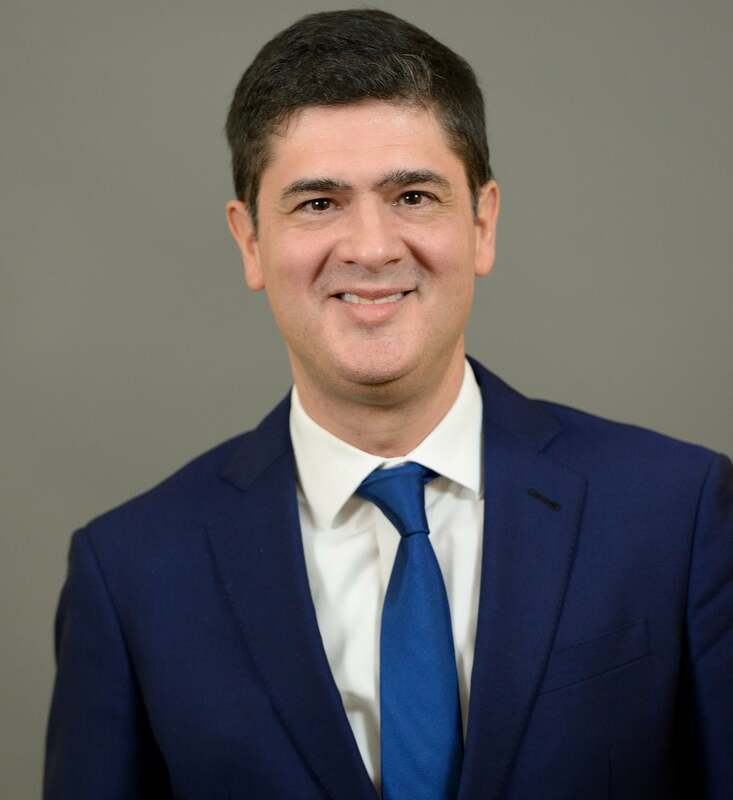 Enter NYU Stern’s program, which offered a curriculum that blended the business application and computer science skillset that Javier sought. “There are some courses in the curriculum that are informational and many courses which will give you foundational knowledge which will last for many years. The program is balanced in that regard,” he says.